James Murphy, the genius behind LCD Soundsystem and everyone's favourite slightly overweight and middle-aged but nevertheless ridiculously talented musical genius, is apparently not going to record any thing else under the LCD moniker. 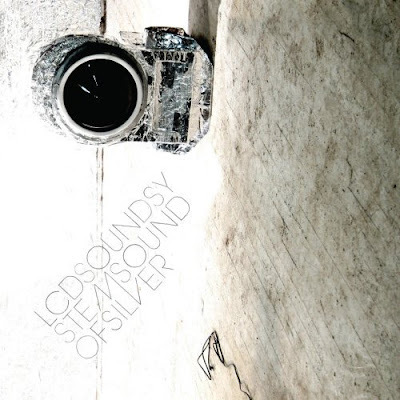 I don't think I'm alone in believing 'Sound of Silver' to be one of, if not the, best album of 2007. It has everything: poignancy, floor fillers and tenderness all in a work that fitted together track-to-track almost perfectly. It was an opus.